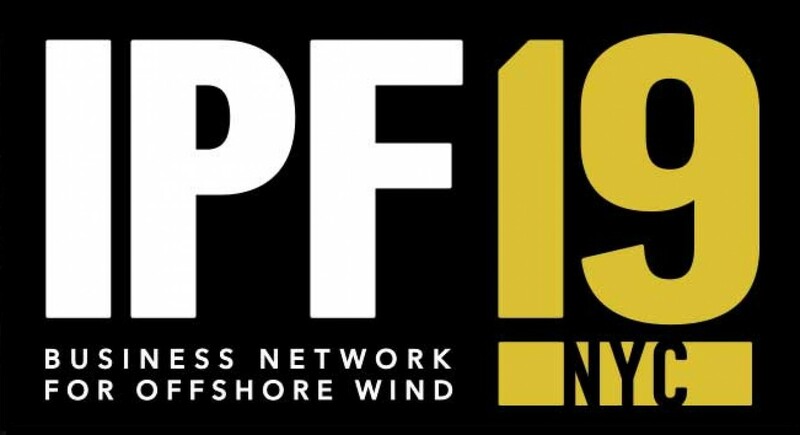 Our lead consultant, Michael J. Saint James, will attend IPF 2019 in New York next week and is looking forward to meeting other industry professionals to learn how he and OCA might help them achieve the results they need. Michael joined our new office in Boston earlier this year and brings with him a wealth of knowledge gained from a 40-year global maritime career. This includes six years in the offshore wind industry in Europe, where he was responsible for a fleet of large jack-up installation vessels. 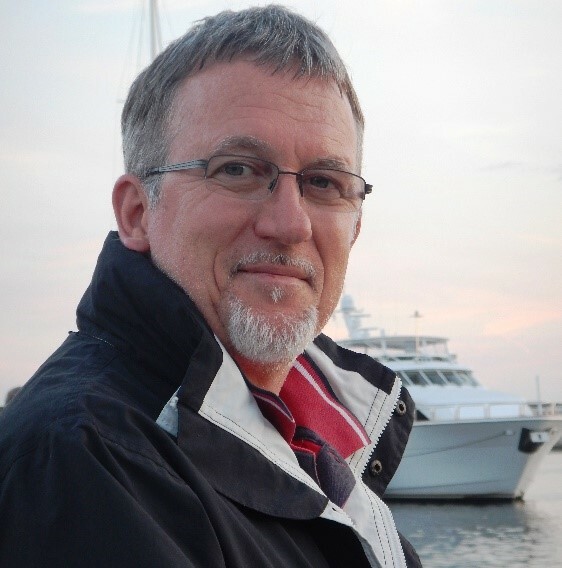 Using his network of industry connections throughout Europe and the US, Michael continues to facilitate collaboration with OEMs, developers and others, to constantly update and refine industry best-practice guidance, to ensure as close an alignment as possible on both sides of the Atlantic. We hope the additional experience and expertise available to Michael within OCA will further enhance the contribution he is making to US offshore wind as it continues its rapid evolution. OCA looks forward to capitalizing on offshore wind opportunities in the U.S. and is currently recruiting for a number of US-based roles in the Northeast.